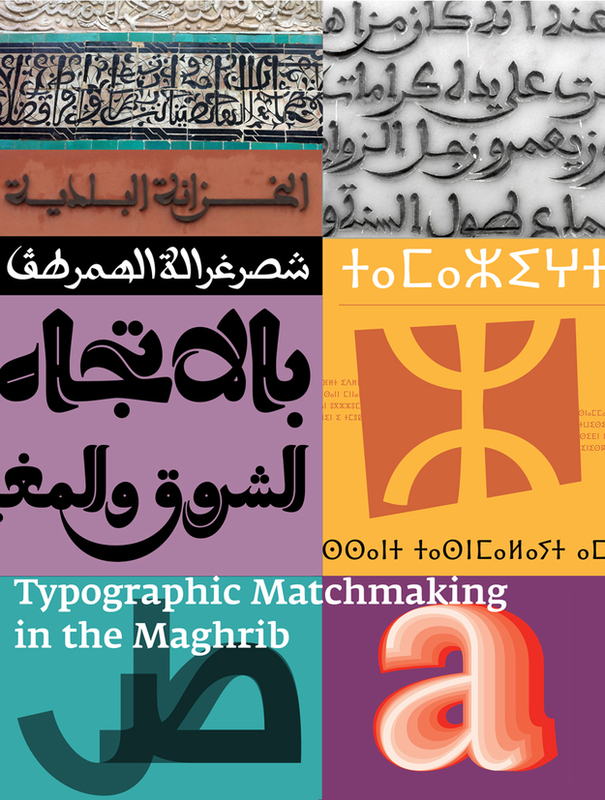 Poster of the TMM3 project displaying Amaikha Tifinagh, among other typefaces. I am glad to start the News section with this project. During one year a group of European (Dutch, Spanish, French) and Arab (Lebanese, Moroccan, Tunisian) designers will research and develop tri-script font families that combine Arabic, Tifinagh and Latin scripts harmoniously. 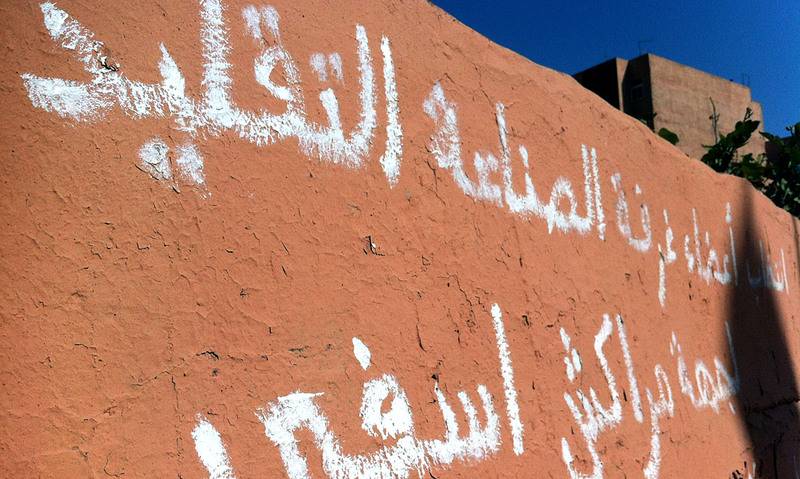 Both the Maghribi and the Tifinagh scripts have not been fully explored in contemporary digital fonts, though they harbor a wealth of aesthetic variety and expressive potential. I am really honoured to work with such talented type designers as Laura Meseguer, Kristyan Sarkis, Naïma Ben Ayed, Redouan Chetuan, Salah Bellizi and Andreu Balius. The first workshop took place in Marrakech, from 12th to 19th September 2015. Following three busy days of introductions, presentations, meetings with experts and calligraphers, visits to the IRCAM (Institute Royale de la Culture Amazigh) and the manuscript collection of the National Library of Morocco and, of course, fieldwork and research in the medina and the souk, we had two intense working sessions at the École Supérieure des Arts Visuels de Marrakech (ESAVM). The three teams defined their initial ideas and sketches for the tri-script families. They are diverse in conception but equally interesting and challenging. We will see how they evolve in the next months and how the Tifinagh script, for which I am an advisor in two of the teams, matches the Latin script and the peculiar Maghribi style. Next stage will take place in November in Granada and Córdoba (Spain). I want to thank the Khatt Foundation for giving me the opportunity to work in this project.